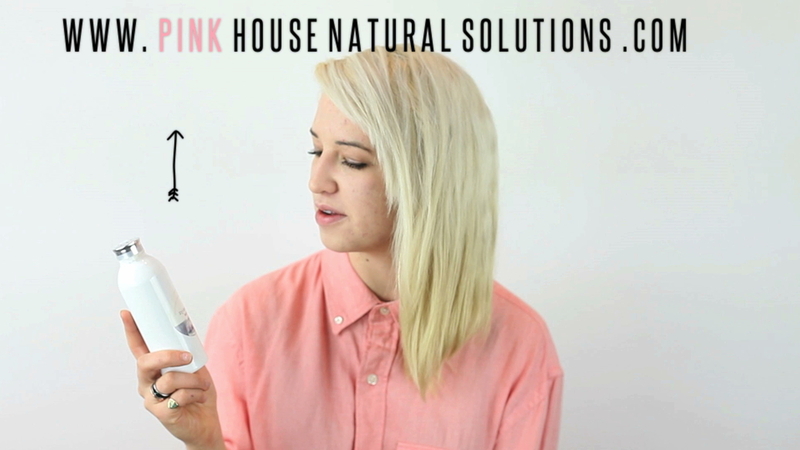 We love dry shampoo, and can't say enough good things about Pink House Natural Solutions! All of their products are completely natural, and they work. It's hard to find a natural deodorant or shampoo that really, truly works. But we have tested them all and can say they are the most amazing products! Our (Tegan & Lindsay's) Mom & Aunt are the creators of this business and we are so proud of them! It has taught us to take more care of what we are putting on our skin and that it is SO important to be more aware. From make-up to hand soap, they have a wide variety of pretty and practical products. Hands down, the dry shampoo is our favourite! Watch the video for instructions!